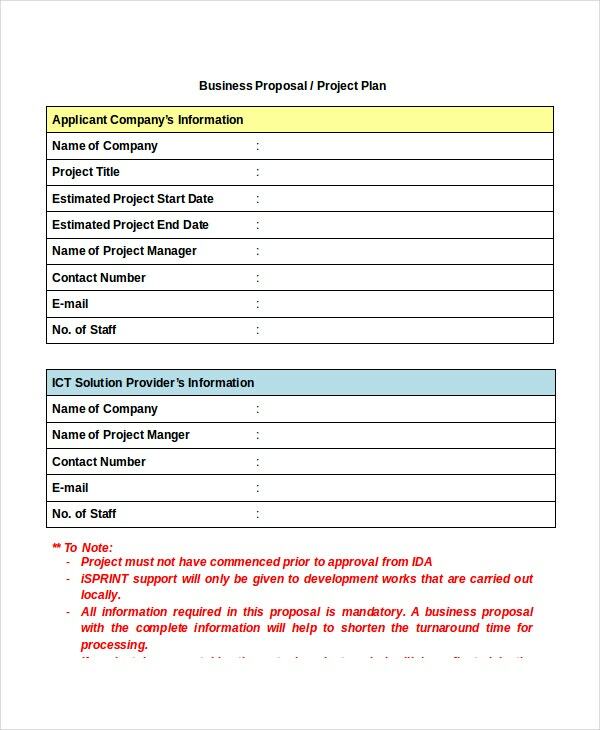 Proposal template enables one to document the list of all the activities that need to be executed by any contractor; they also mention expected starting and completion date. They provide the information about location, nature of work, contract name and address, etc. They help in executing the work smoothly. Business templates help in winning projects for organizations. There are varieties of Proposal Templates like business proposals, project proposals, event proposals and more. To know more about their details, one can search Google using “sample proposal template” or “proposal example”. 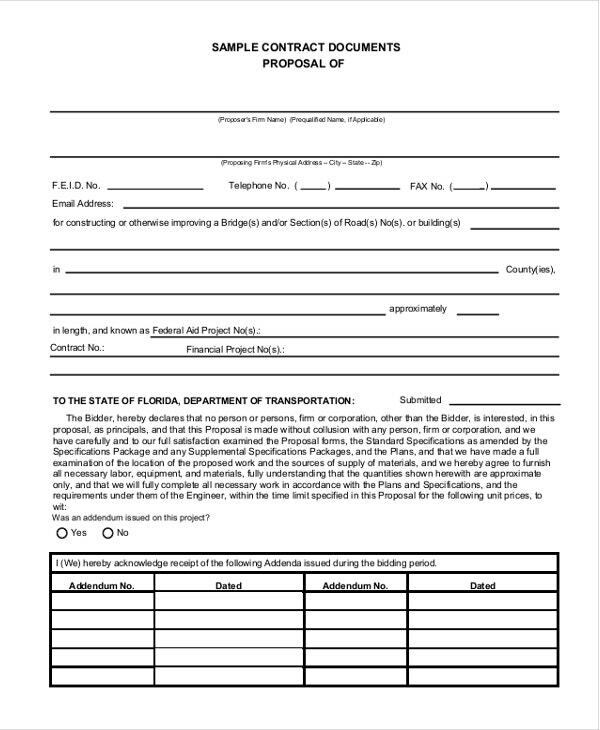 This construction Proposal Templates presents contract license number, company name, address, and description of works. The job location, payment details, payment method and acceptance signature to execute the work are also mentioned. 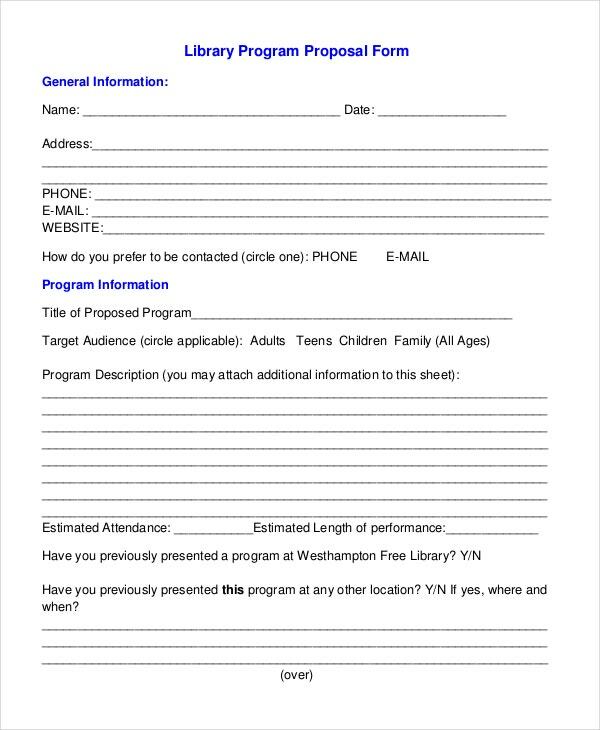 This library program proposal template provides name, address, title of the program, audience, program description, expected number of audience, duration of the program, the requirement for additional persons and fee details. 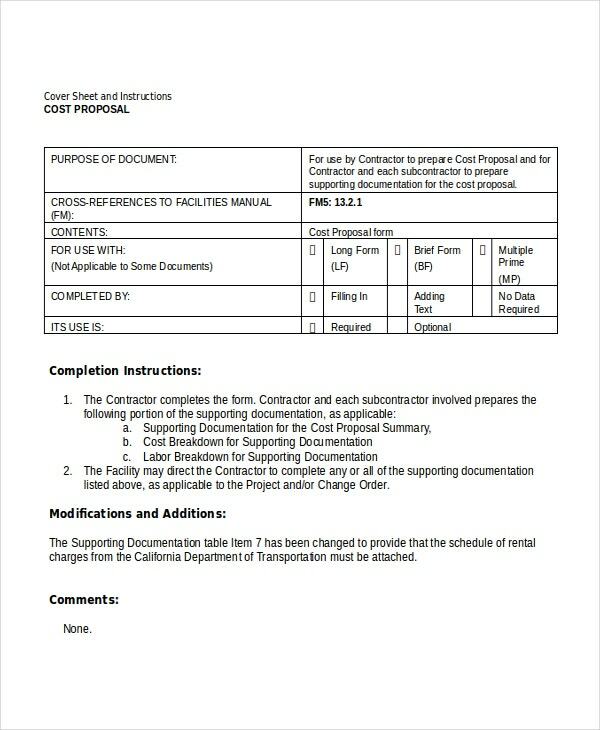 This cost proposal template presents job details, details of cost for execution of each job, work activity, contractor name and address, university representative and contractor signatures. This sales proposal template mentions the company name and addresses, pricing terms, priority of works, action plan details, service level agreement, delivery timelines, and contact details of account manager, V P sales. 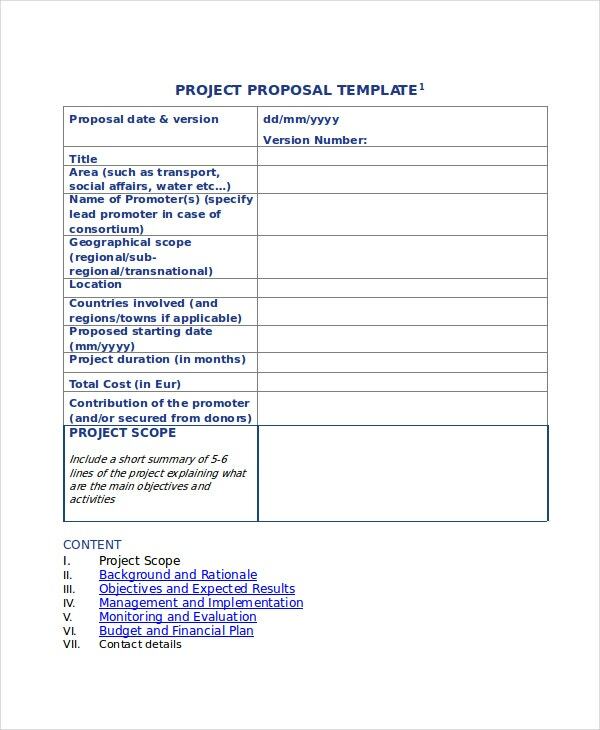 This project proposal template provides proposal date, version, title, nature of work, promoter name, location of work, project start date, duration and total cost. The project scope is also mentioned. This template comes in word format. 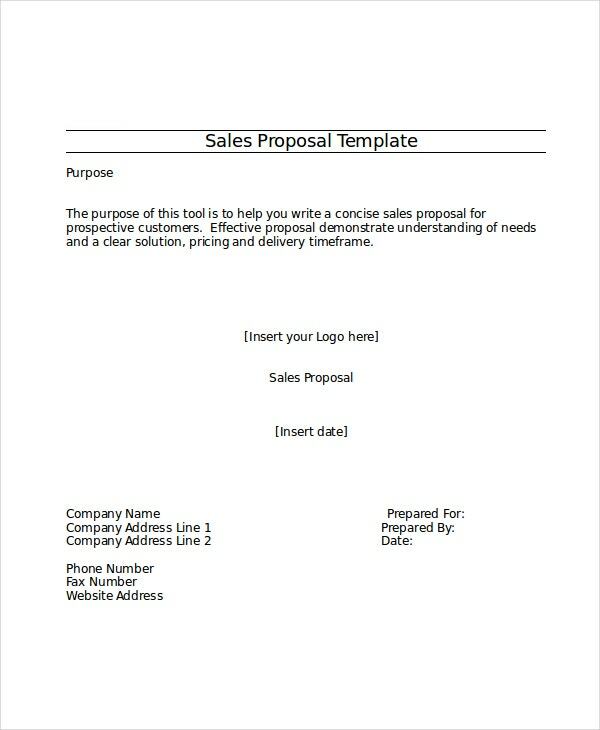 > What are the Uses of Proposal Template? With varieties of business templates available, it is easy for the organization to prepare them quickly. They provide knowledge and understanding in making proposals for different sectors. They enable to document various details like service level agreement, phases of delivery and timelines for deliverables. They provide cost details for each work individually which helps in knowing the pricing terms. They help in knowing scope of work and action plans as well as charges for additional works. They present a clean documentation and avoid ambiguity. They come in PDF and word formats which allow easy editing to make proposal to suit one’s company’s needs. > What are the Varieties of Proposal Templates and their Application? 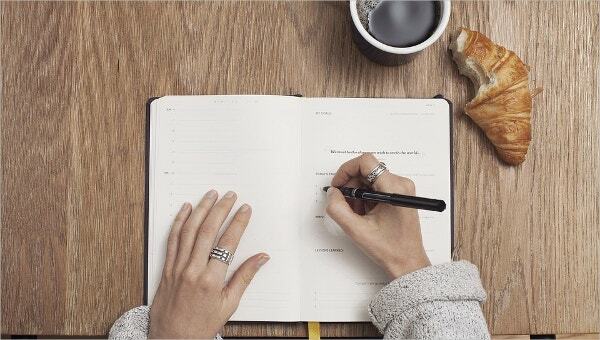 There are many varieties of proposal templates like business proposal template, event proposal template, sponsorship proposal template and marketing proposal template. Business proposal templates enable to include legal terms and conditions as well as job execution details apart from pricing details. They help in clinching business contracts. Project Proposal Templates provides details like duration, cost, and scope of work. Marketing proposal templates help the marketing agencies to present details about executing marketing-related activities and the pricing terms. A proposal template for construction works gives details about each construction activity and the execution plans as well as pricing details. Event organizers can also make use of event proposal templates. > What are the Advantages of Proposal Template? 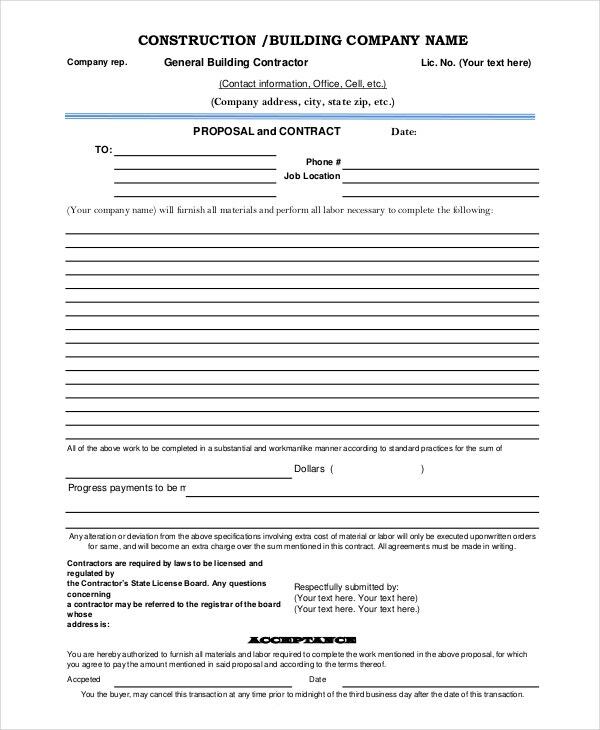 Proposal Templates provides a road map for the company or contractor to execute a project or work. They provide evidence about the work that one is going to execute and that helps in mitigating confusion over the scope of work. They present the goal and vision of the company which helps in winning contracts or projects. They provide proper guidance to the proposal makers in drafting the format and helps in creating proposals very quickly. They help to know various components of a Proposal Templates and enable the user to include them. With many samples available, one can easily draft proposals using these templates. They save time and help to build concrete document. 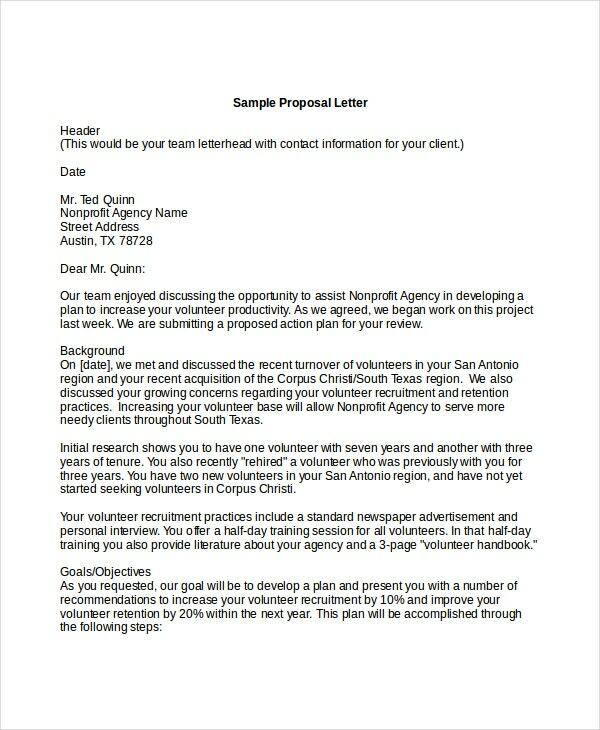 Proposal templates are also known as action plan templates; they enable the user to document various details about executing a set of works or activities. They are easy to customize and one can utilize them for all their business needs perfectly. With varieties of templates available no the internet, it should not be difficult for one to choose an ideal proposal template.